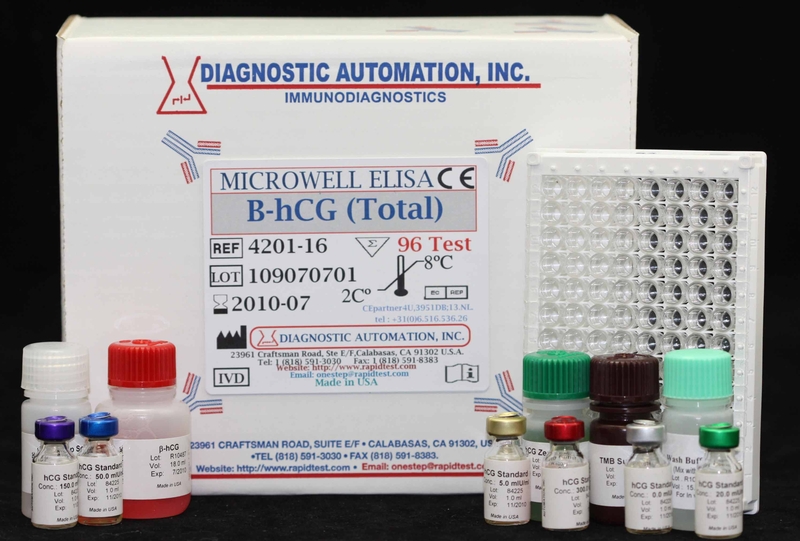 Human Growth Hormone (HGH) ELISA kit-FDA-CE-818-5913030-USA. 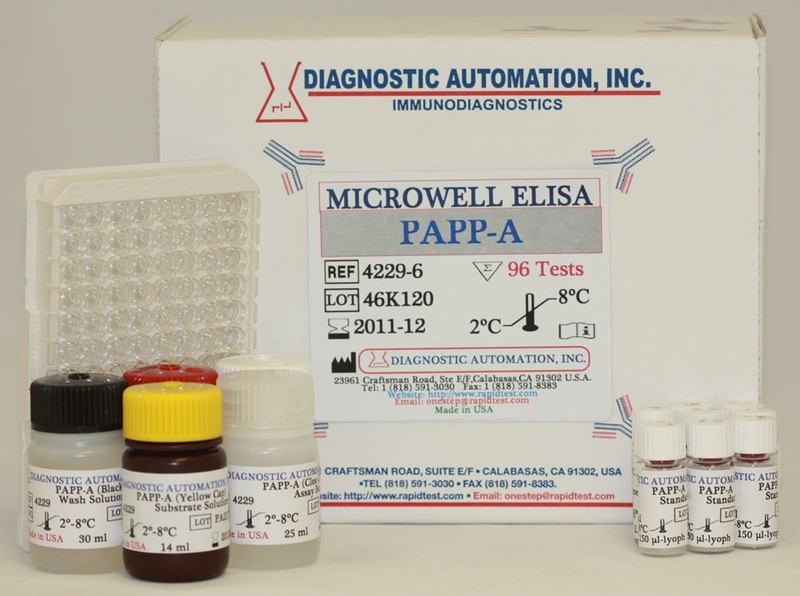 The Diagnostic Automation HGH EIA test kit is for the quantitative determination of human growth hormone (HGH) concentration in human serum. HGH or somatotropin is a polypeptide secreted by the anterior pituitary. 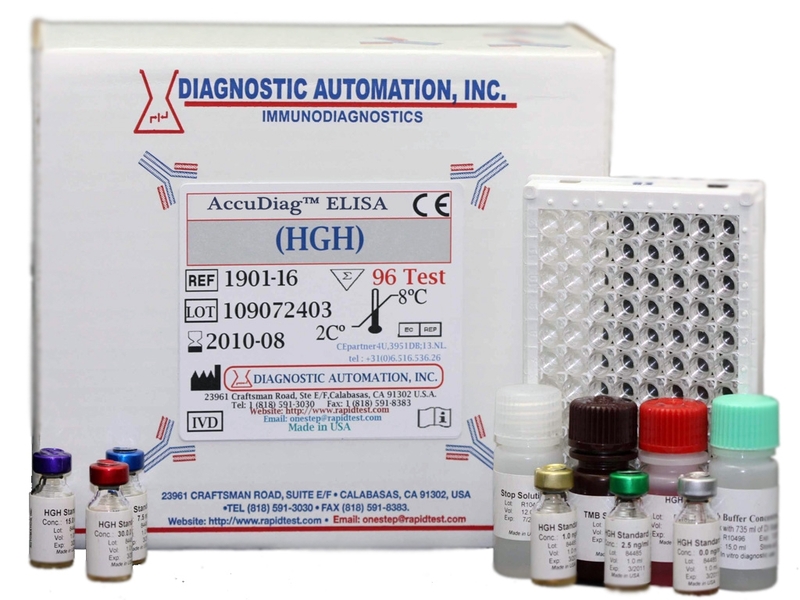 HGH measurement is primarily of interest in the diagnosis and treatment of various forms of abnormal growth hormone secretion. Disorders caused by hyposecretion include dwarfism and unattained growth potential, and hypersecretion is associated with gigantism and acromegaly. Caution must be exercised in the clinical interpretation of growth hormone levels. These vary throughout the day, making it difficult to define a normal range or to judge an individual status based on a single determination. Many factors are known to influences the rate of growth hormone secretion, including periods of sleep and wakefulness, exercise, stress, hypoglycemia, estrogens, corticosteroids and L-dopa. 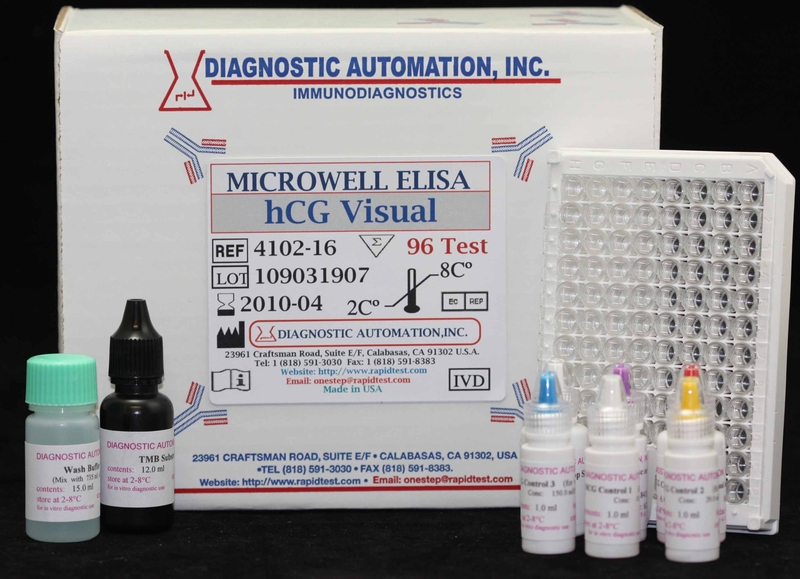 The HGH Quantitative test kit is based on the principle of a solid phase enzyme linked immunosorbent assay. 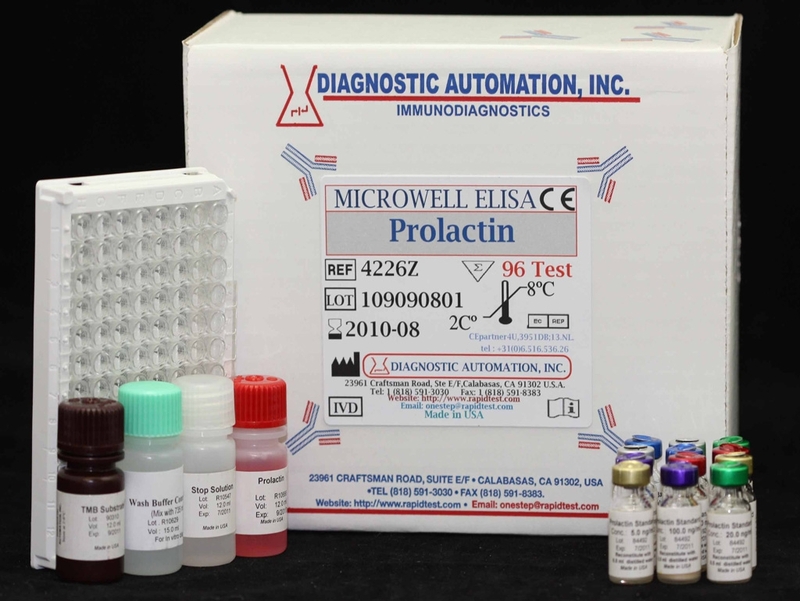 The assay system utilizes a polyclonal anti-HGH antibody for microtiter wells immobilization and a mouse monoclonal anti-HGH antibody in the antibody-enzyme horseradish peroxidase conjugate solution. 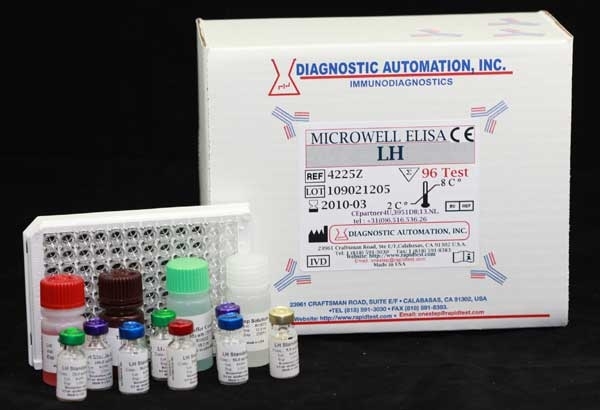 The test sample is allowed to react simultaneously with the antibodies, resulting in HGH molecules being sandwiched between the solid phase and enzyme-linked antibodies. For additional details please refer to the instructions for use.